Who likes oily skin? Yes, the natural moisture is a blessing. But on most days, under the humid Indian sun, taking care of oily skin can feel cumbersome. When it comes to makeup, most oily-skinned people are worried about applying products that may add to the grease on their face. But, you don’t have to worry anymore. 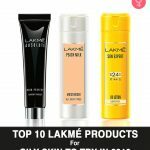 We have curated a selection of the best cosmetics from Lakmé – India’s top cosmetic brand. What’s even better is that all these products are specially made for oily skin! A feather-light finish makes this product a boon for oily skin. It blends easily to cover your pores and give your skin an even appearance. The SPF 8 in it protects against sun damage to keep your skin feeling soft and flawless for up to 16 hours. It is available in 6 different shades to cater to different skin tones. 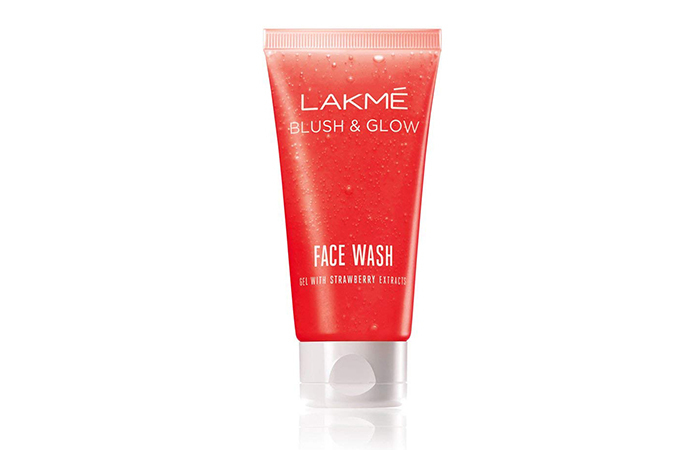 Lakmé Blush and Glow Gel Face Wash is formulated by experts at the Lakmé Salon. It is infused with all the goodness of rich strawberry extracts. It contains fruit antioxidants and beads that cleanse your skin by washing away dirt and impurities. Using it daily keeps your skin free of oil and acne and gives you long-lasting freshness. 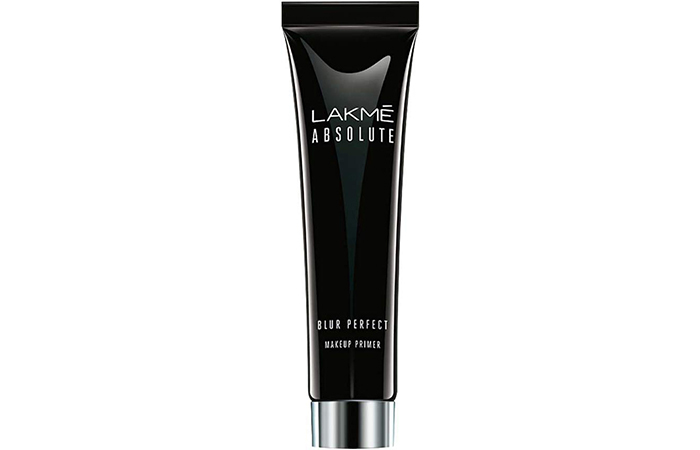 This makeup primer from the Lakmé Absolute range is a boon for oily-skinned beauties. Use it to give your face the perfect base before you begin your makeup routine. The matte texture hides any imperfections on your skin effectively to provide you with an even-toned appearance. It can be used by itself or over a moisturizer to create a smooth and radiant look instantly. This cleansing milk from Lakmé conditions your skin with its antioxidant properties. It is meant to be used daily to remove makeup and impurities from your face at the end of the day. This cleanser leaves your skin visibly clean and nourished. Follow it up with a simple face wash and moisturizer for best results. Regular and continued use of this cleanser gives you soft and supple skin. 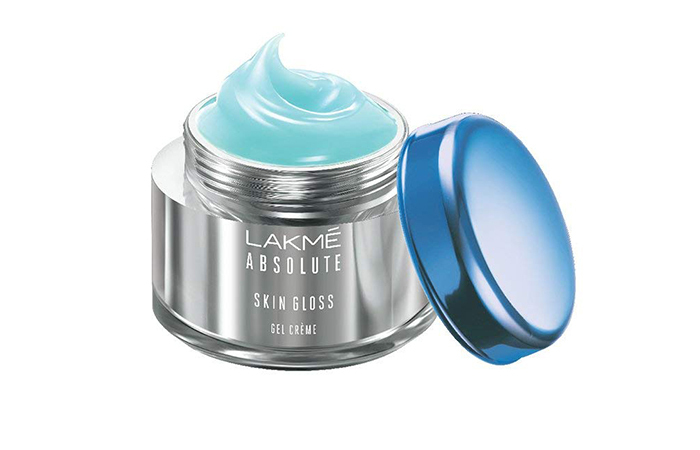 This gel-based crème from Lakmé’s Absolute Skin Gloss collection is a pleasant surprise for people with oily skin. It is enriched with a multi-nutrient formula to hydrate your skin without making it look greasy. It creates a cooling sensation while giving you a glossy look. It is ideal for daily use as a day cream. 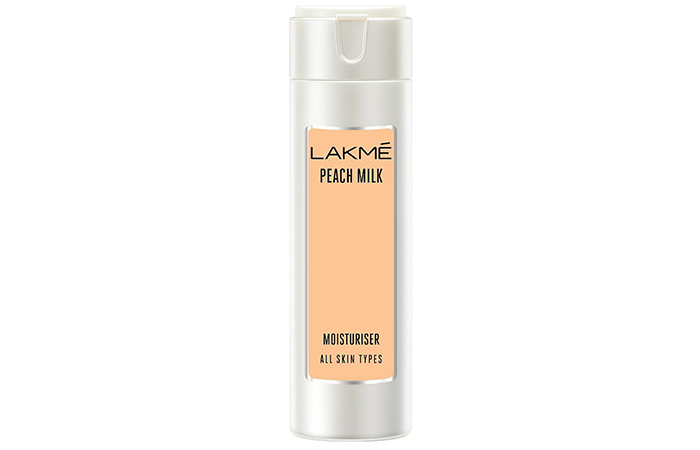 Lakmé’s popular Peach Milk Moisturiser is created using the goodness of peaches and milk. It has a soothing fragrance and gets absorbed easily to lock moisture in your skin for up to 12 hours. This lotion is ideal for anyone with oily skin that needs light nourishment. It is also available in two more variants: Lakmé Peach Milk Winter Lotion for intense nourishment, and Lakmé Peach Milk SPF 24 Lotion for added sun protection. 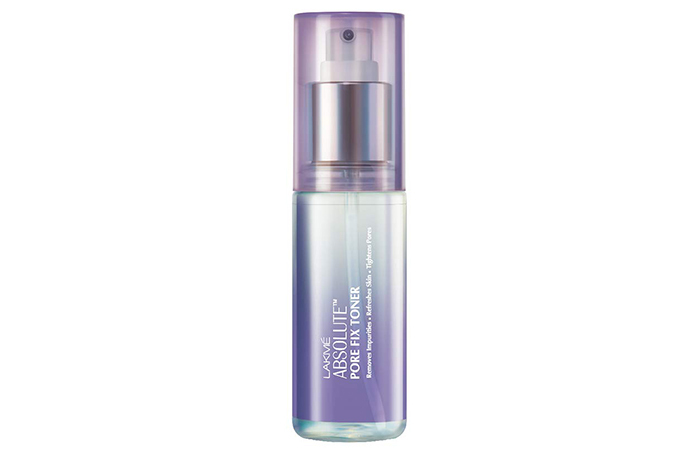 Lakmé Absolute Pore Fix Toner is a wonder product, especially for oily skin. It unclogs and tightens pores, removes excess oil, and rejuvenates tired skin to impart a naturally fresh look. It eliminates any trace of makeup, debris, or other impurities. It is to be used every night as part of a careful ‘cleanse-tone-moisturize’ routine. 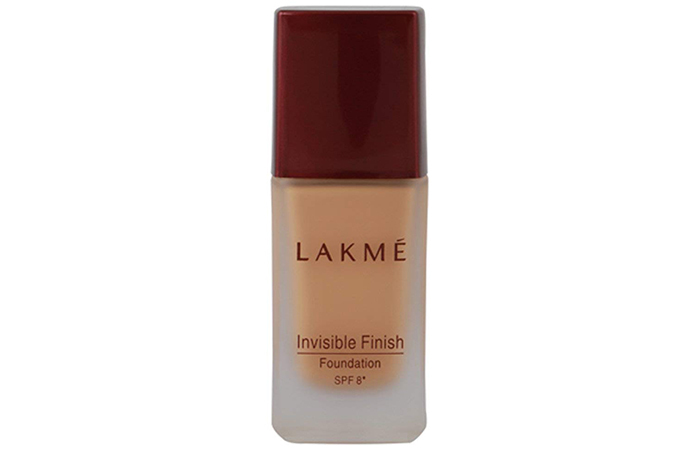 Lakmé Invisible Finish Foundation gives you an even-toned and glowing complexion just minutes after application. It comes with a spatula that makes it convenient to apply. Its light composition is ideal for days when you want to flaunt a clean, no-makeup look. It is available in six shades to cater to different skin tones. It can even be used to cover minor imperfections without creating a cakey appearance. 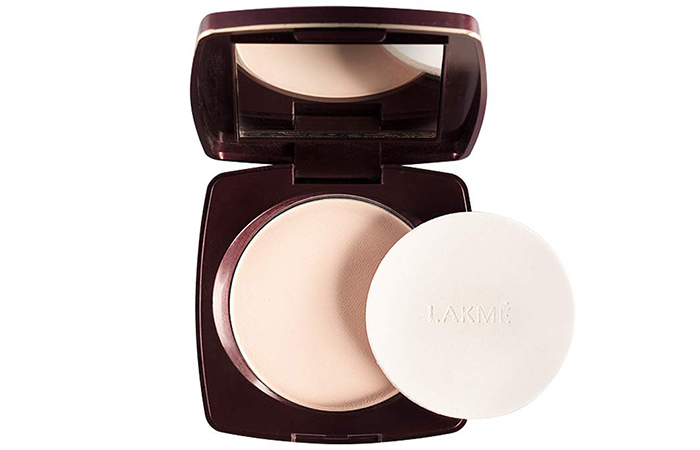 Created using the advanced Micromesh Technology, the Radiance Complexion Compact from Lakmé is available in four subtle shades for the ideal matte finish: Pearl, Coral, Shell, and Marble. This compact powder blends into your skin effortlessly to nourish and moisturize it. Its Allantoin Complex formula is enriched with vitamins E and C that work gently on your skin to give it a radiant look. For Indian summers, sunscreen is a must to avoid tanning and UV damage. 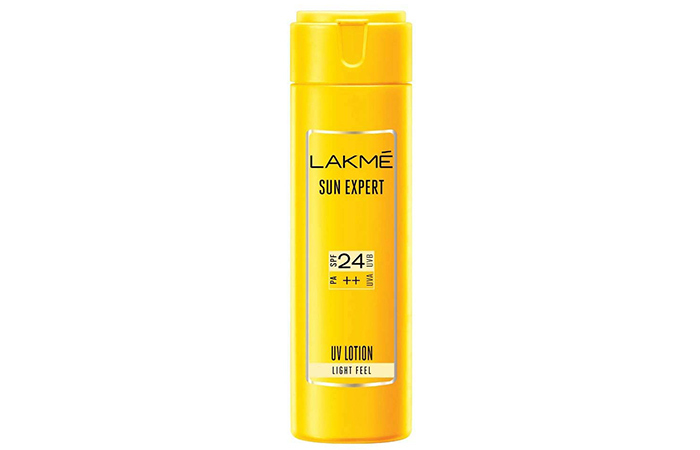 Lakmé Sun Expert UV Lotion with SPF 24 blocks up to 97% of harmful sun rays. It blends into your skin effortlessly, moisturizing it to create an instant glow. This non-sticky, lightweight formula promises 12-hour protection from sun damage. Just because you have oily skin does not mean you need to endure the grease and shine that come with it. 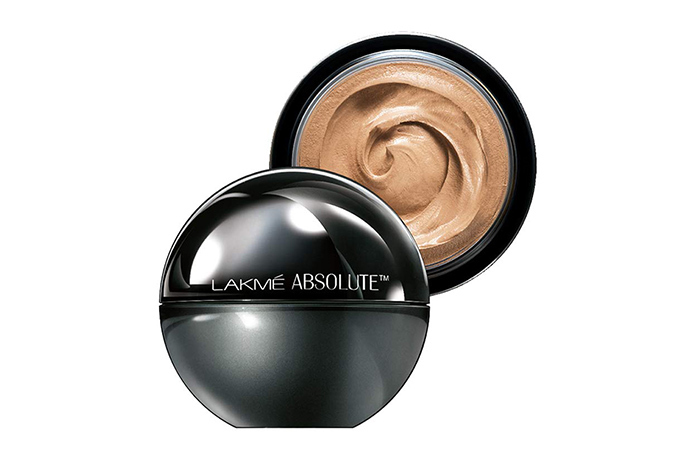 These products by Lakmé are perfect for getting the even-toned, matte skin of your dreams. Try these best Lakme products for oily skin out and let us know about your experience in the comments section below!